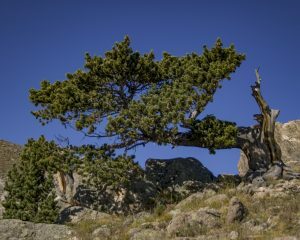 When the Outdoor Recreation Jobs and Economic Impact Act was passed in early December, it gave assurances to Colorado’s tourism-dependent economies that America is committed to the outdoor recreation industry — at least to the extent that other industries are acknowledged by the federal government. The Outdoor Rec Act passed with bipartisan support in the U.S. Congress, directing the Bureau of Economic Analysis to measure and quantify the economic value and jobs associated with outdoor recreation, such as those related to hunting and fishing, manufacturing outdoor gear, retail and hospitality, and other economic implications of visits to our national parks and public lands. The Vail Valley and other mountain communities throughout the country thrive on outdoor recreation as a key driver of our local economies. 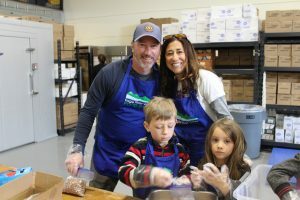 For more than 50 years, Vail Valley Partnership has been working on behalf of the economic vitality of this area. Not only do we work as the regional chamber of commerce and economic development agency for this area, we also promote it as a year round destination for outdoor recreation enthusiasts. 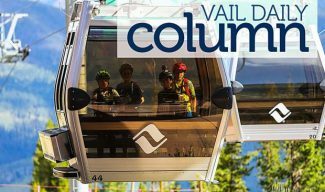 The Vail Valley is a world famous ski region and is an increasingly popular location for mountain biking, hiking, golfing, horseback riding and other types of outdoor recreation. The community’s shops, restaurants, hotels and other local businesses cater to tourists who are drawn to incomparable beauty and recreation opportunities in this region — or non-tourism businesses that appreciate our recreational assets. The revenue generated by outdoor recreation helps our community to diversify economically by making it more attractive to new residents, entrepreneurs and small businesses. 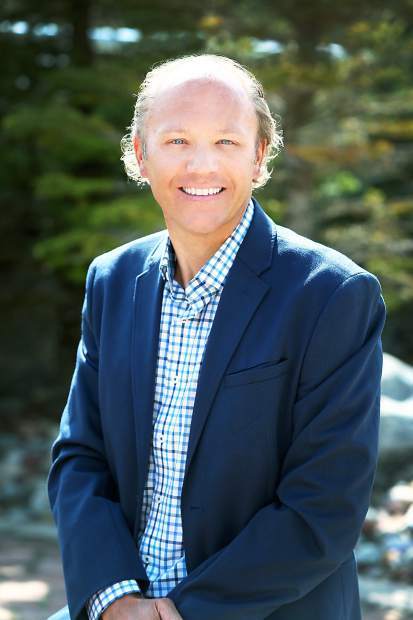 Our local economy is dependent on this outdoor recreation and it is the role of Vail Valley Partnership to help ensure an environment where local businesses can survive and thrive. That is why we celebrate the Outdoor Rec Act and applaud the bipartisan effort behind escalating this important bill — especially the leadership of Colorado Sen. Cory Gardner. The Outdoor Rec Act will quantify the contributions of mountain communities such as those in the Vail Valley to the U.S. economy. The revenue generated by the outdoor industry is estimated at $646 billion and 6.1 million direct American jobs. Providing information on the structure and interaction of all sectors of the economy is an essential function of the government. The results of this Bureau of Economic Analysis study will be a critical tool for policymakers to better understand the direct and indirect economic impacts of outdoor recreation when making decisions. For example, when making the case for investment in trail maintenance or forest restoration, advocates for outdoor recreation and public lands will have official federal economic data to back it up. With the Bureau of Economic Analysis study results, policymakers will have the objective data they need to understand that the connection between visits to and uses of our national public lands, local jobs and the economy of western communities, are inextricably linked. 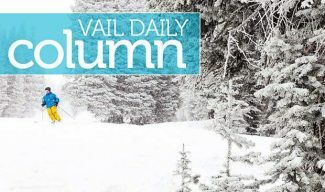 Vail Valley Partnership is joining chambers of commerce and economic development corporations from mountain communities across the Intermountain West on a joint letter to the Trump Administration, requesting that it put its full support behind the analysis and completion of the outdoor recreation economy study. Outdoor recreation is an important economic driver here in the Vail Valley as well as throughout the country in rural, tourism-dependent regions. 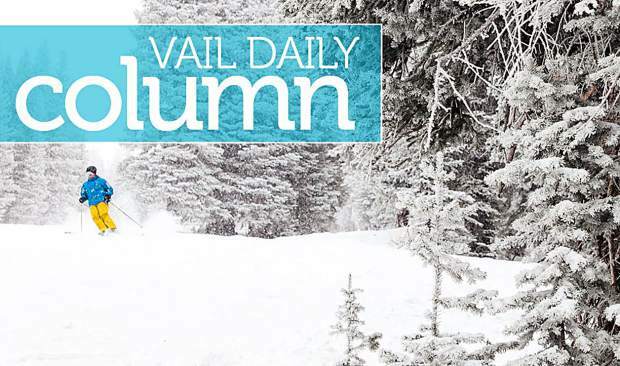 Vail Valley Partnership looks forward to how this new law, and the critical economic information it now requires the government to collect and publish will benefit our members, local businesses and regional economy in the coming years.